Hair Salon [Musée] in Okazaki City.We create new design and mode. 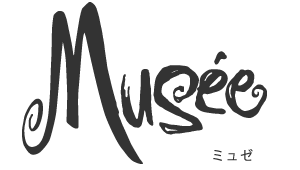 And want you to bring new impression.Please have a special time in Hair Musée. Copyright © Musée. all rights reserved.